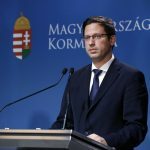 The tragedy of Hungarian compatriots killed solely because they were Jews is among the heaviest burdens of Hungarian history which must never be forgotten, the state secretary for European Union policies said on Sunday at a March of the Living event in Budapest. 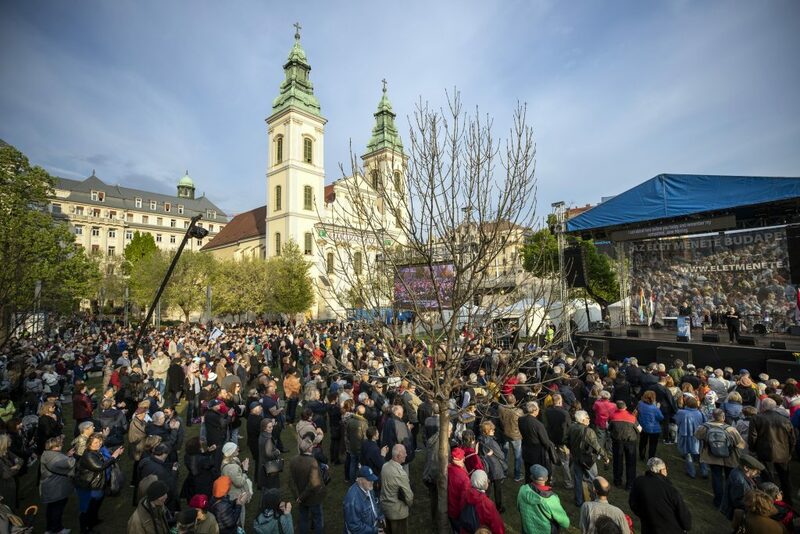 One of the march’s aims is to increase social awareness of the Holocaust, Szabolcs Takács told MTI. 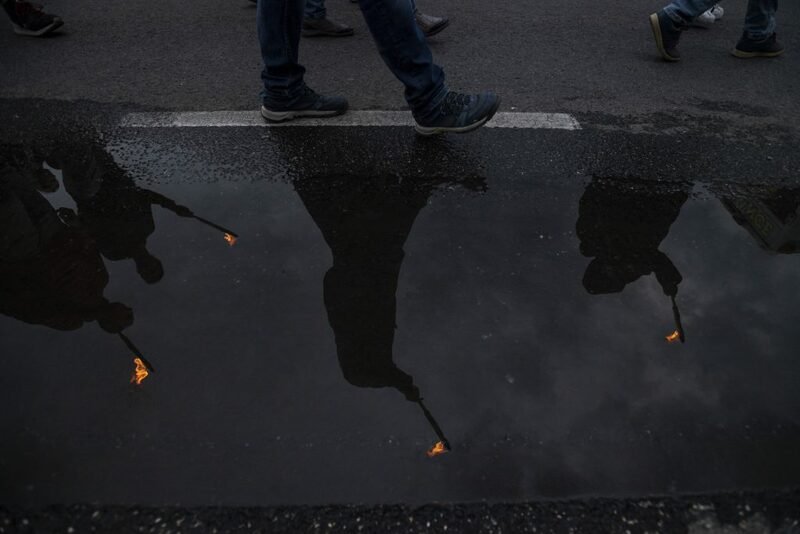 “We have a shared responsibility to ensure that today’s generations and our descendants learn from the mistakes of the past and sincerely face the problems and distortions left behind so that they can make conscious and responsible decisions for the future,” Takács said. This requires more than joint commemorations, he said, stressing the need for an authentic approach to history. 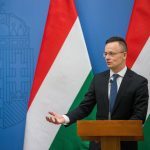 Takács noted that April 16 had been declared the Memorial Day of the Hungarian Victims of the Holocaust by Viktor Orbán’s first government in 2000, marking the anniversary of the establishment of the first ghettos in 1944. The cabinet has pursued zero tolerance against anti-Semitism ever since, he added. 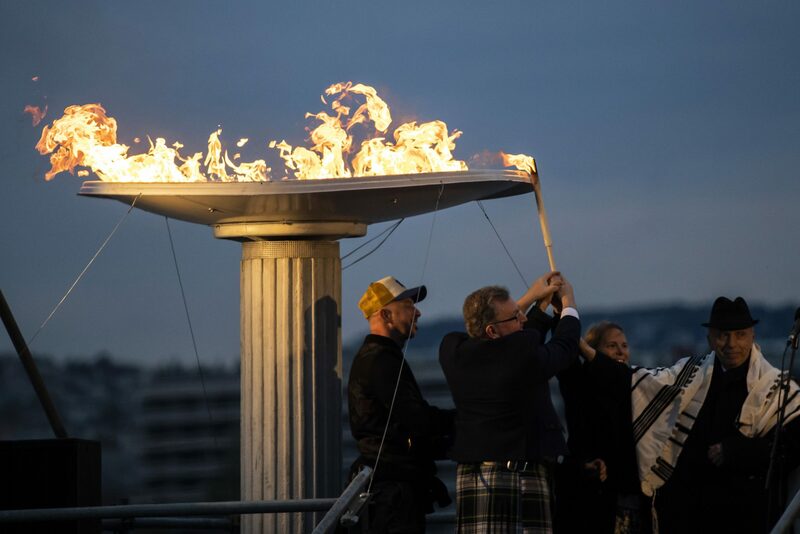 The United Kingdom’s Minister for Scotland David Mundell told the participants in the march that the whole world could rightly be proud of Scottish Christian martyr, Righteous Among the Nations, Jane Haining. Haining was a missionary for the Church of Scotland in Budapest and served as a role model for “decency, tolerance and equality” to her pupils, among them many Jewish orphans, Mundell said. She was driven by these values when she refused to return to the UK and leave her pupils behind in World War Two, Mundell added, citing Haining as saying that “if these children need me in days of sunshine, how much more do they need me in days of darkness”. 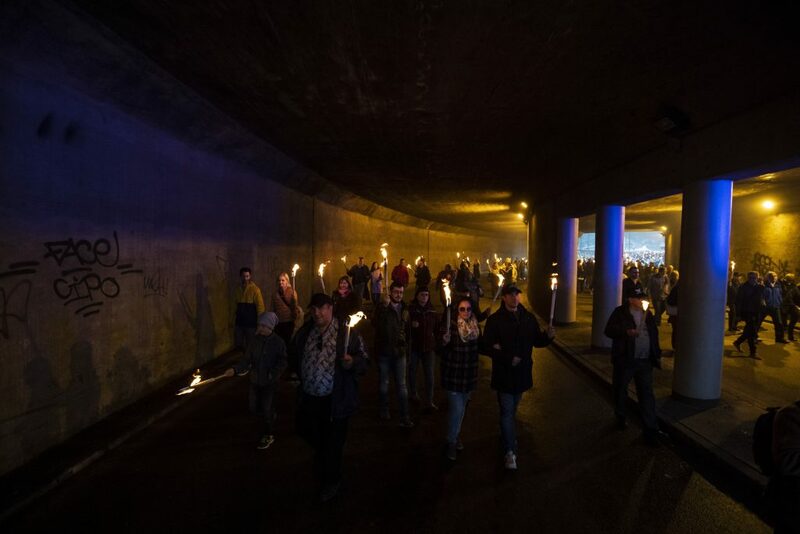 The march moved along the sounds of the shofar and Scottish bagpipes from March 15 Square along the Jane Haining Embankment and the id. 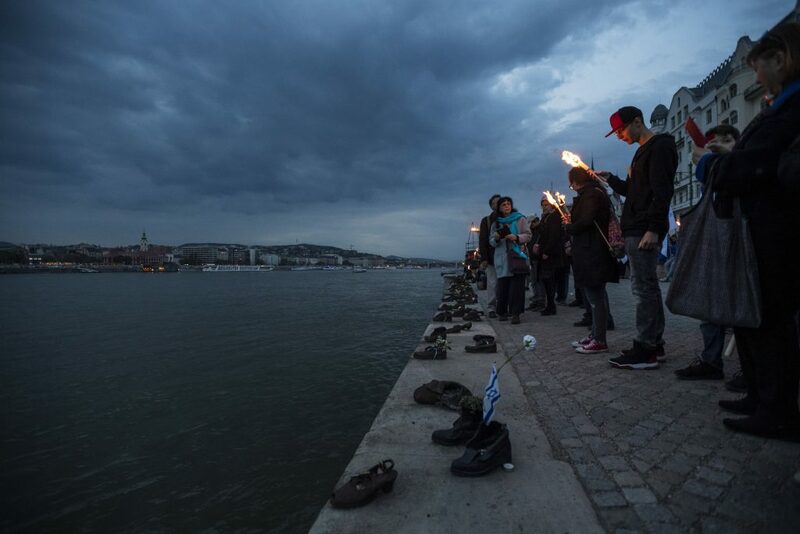 Antall József Embankment to the “Shoes on the riverbank” memorial honouring the memory of Holocaust victims killed on the banks of the Danube. 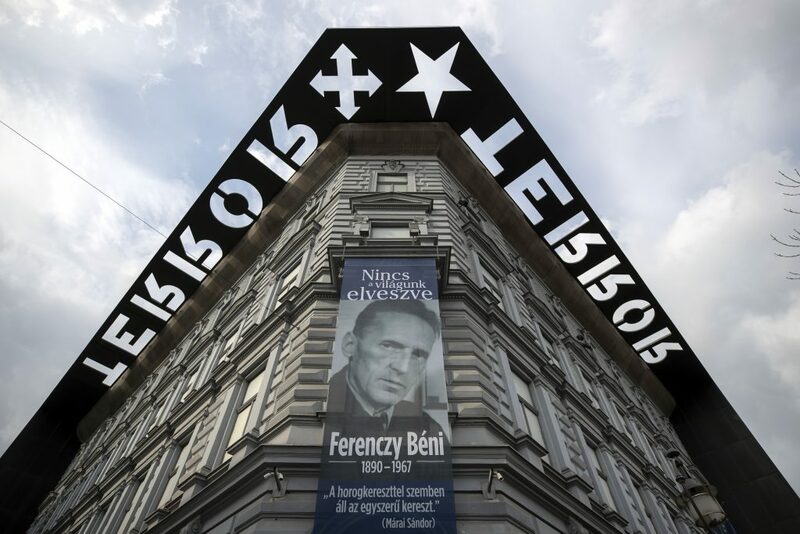 Minister of Human Resources Miklós Kásler told a memorial event at the House of Terror Museum that the Holocaust had been one of the most senseless and brutal devastations of world history. He said two dictatorships developed during the twentieth century that crippled and destroyed millions of people: “internationalism and national nationalism”. One should remember not only the victims but also those who “remained human during the time of inhumanity” and helped and rescued people, he said.